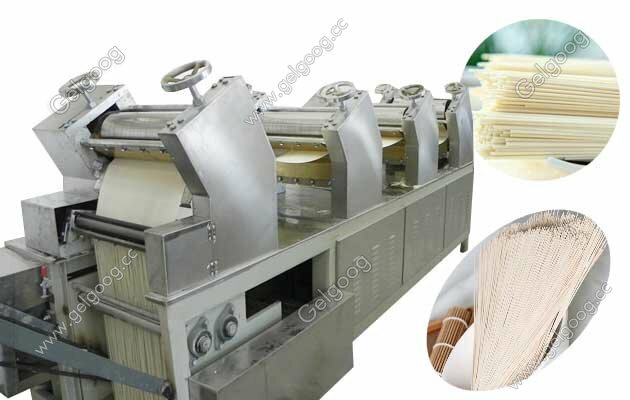 The series of Drying Stick Noodle Production line with low temperature is what we have been study for many years. 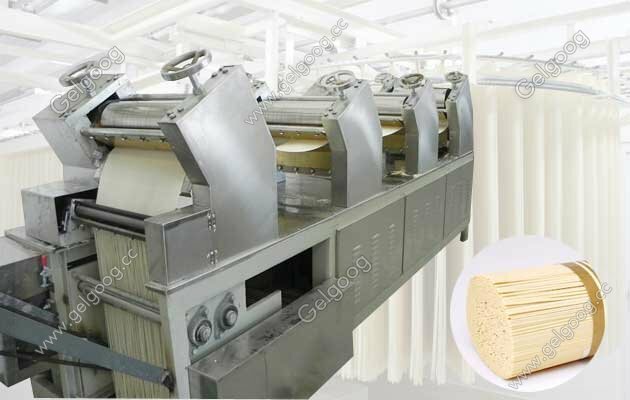 Drying Stick Noodle Production line The series of Drying Stick Noodle Production line with low temperature is what we have been study for many years. 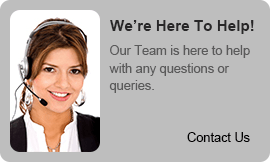 These advantages of advanced technology, high degree of automation (from the film to the cutting process, photoelectric tracking, PLC control procedures, to achieve a complete synchronization control. 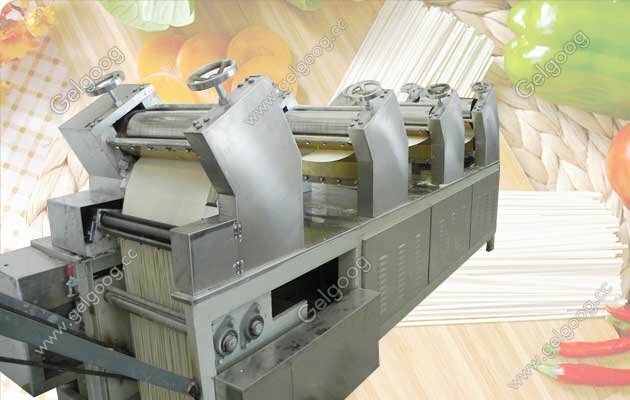 The noodles from the shelf and cut and packaging is the production process and the last is to choose noodles, cut into 240 mm in length, and then after the measurement, wrap it into a beautiful, affordable goods.